The Jykk One Snowscoot is a high-end snowscoot. With emphasis on lightweight and sturdy materials it is the obvious choice for next-level snow scooting. 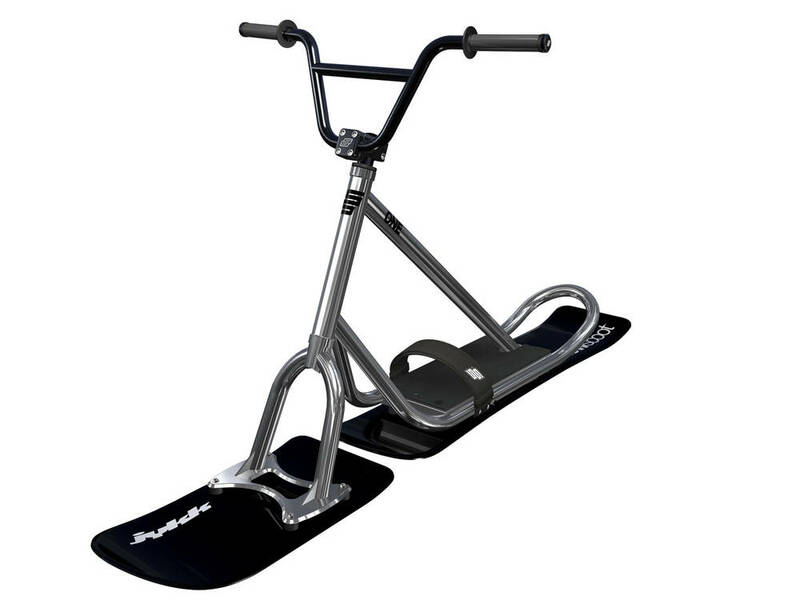 A snowscoot combines BMX and snowboarding into one fun winter sport.